Play with you, as you, with unprecedented quality. 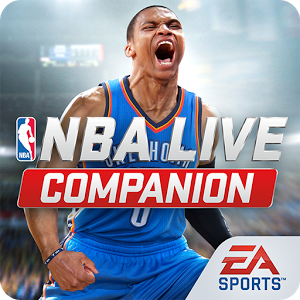 Exclusive to NBA LIVE 16, GameFace HD allows you to scan your face using your mobile device to create a high-definition 3D model to use on your created player in game. Now for the first time, the same cutting-edge technology used to process and scan NBA players is available to you! 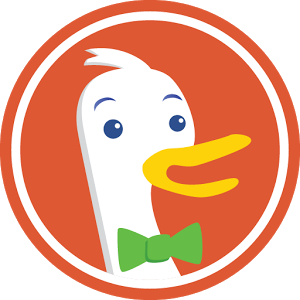 DuckDuckGo is the search engine that doesn’t track you. Our Search & Stories app offers you real privacy, smarter search, and stories that you’ll love! Real Privacy. From funny videos to health and finance questions, searches are a reflection of your personal life. That’s why we don’t collect or share your personal information. your choices will take you? Or think about where you’d be if you made different choices? Do you wish there was a “practice round”? Satellite Tracking Is Back and Faster! New Satellite category database soon!Sky Map turns your Android-powered device into a window on the night sky.The Plus adds the new ability to track any near earth objects with a NORAD Id in real time. 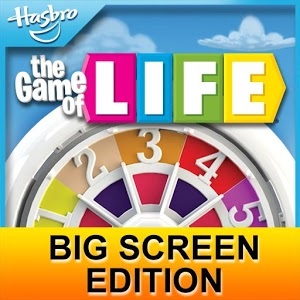 Follow satellites, the international space station, and more!Sat Locks My take up to 1-2 minutes over cell networks! 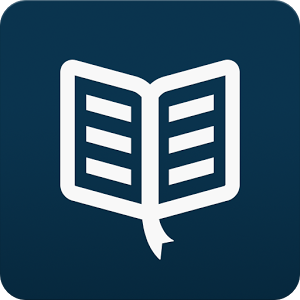 Readmill is a beautiful ebook reader that lets you read and share books. Try it and discover how great reading books on your phone can be. The best ebook reader is already in your pocket. Readmill is not just an ebook reader. It’s also a community of readers and authors, making it a great way to discover new exciting books. We’d love to have you with us. Watching all the animals go to sleep is a lovely way to set the mood for bedtime. The interactive bedtime “Nighty Night” is brought to you from Oscar-Nominee Heidi Wittlinger (2002, best animated short) who put a lot of passion and effort in constructing little sets made of paper and combining them with 2D illustration and animation. In a World full of eBook readers, Rockstand is an out of-the-box Revolution! 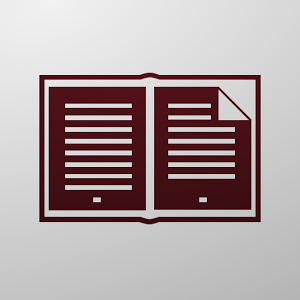 Rockstand is a free eBook and eMagazine buying and reading application that does what no other app in its category can do.It has an innovative and very easy to use user interface & a simple buying platform. 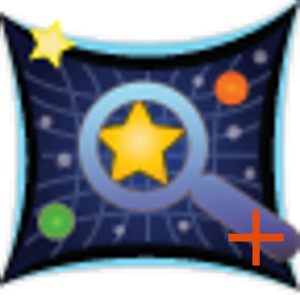 Taptu Wapedia is the fastest way to access content from Wikipedia and many other wikis. ✔ featured Wiki content such as news. The official Google I/O 2013 conference companion app supports devices running Android 2.3+, and is optimized for phones and tablets of all shapes and sizes. Books & Reference Google Inc.